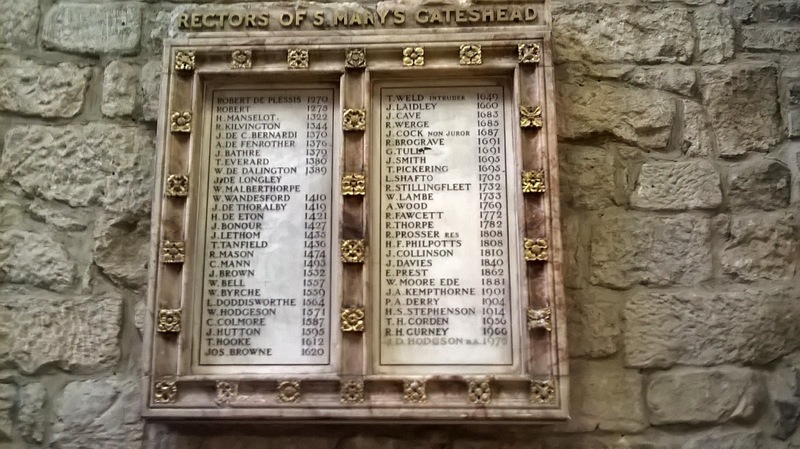 Tales From A Geordie Goth : Interesting places in Newcastle and Gateshead: St. Mary's Heritage Centre. 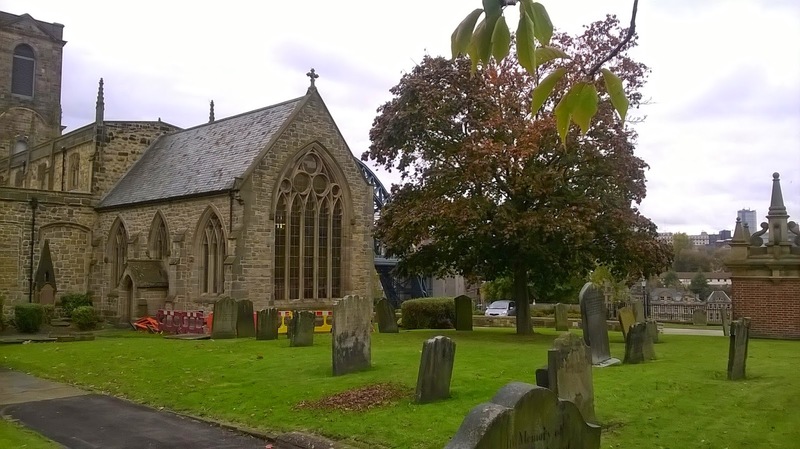 Interesting places in Newcastle and Gateshead: St. Mary's Heritage Centre. 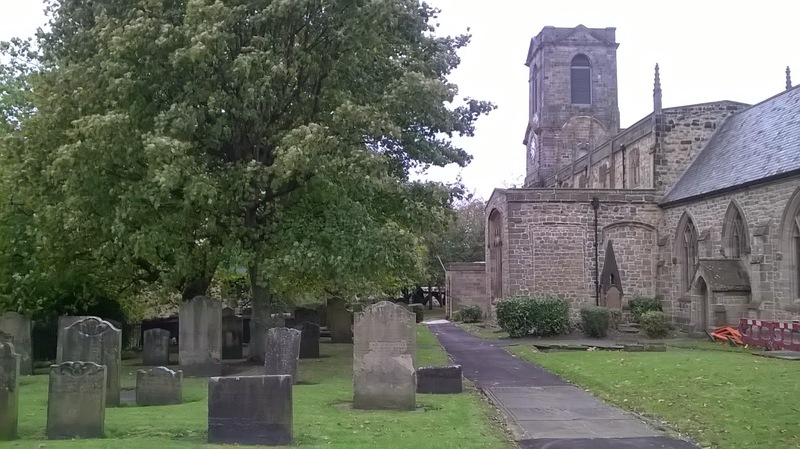 St May's previously was a church which closed in 1979 and left to decay. 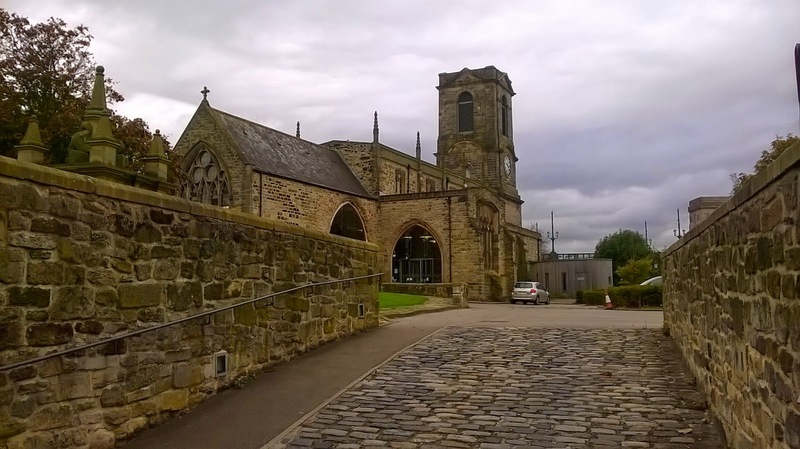 With help from Gateshead Council, the heritage lottery and the European Regional Development fund contributed £1.2 million pounds to transform the once ruined church in St Mary's Heritage Centre. 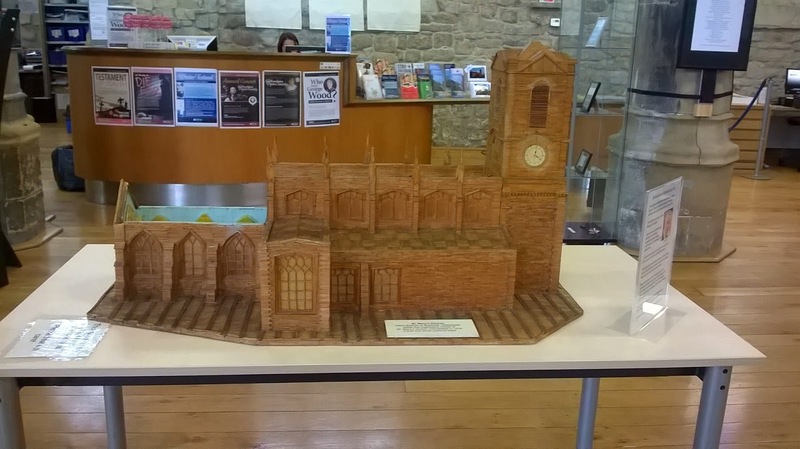 The Centre provides a wide resource of historical information about Gateshead to the local community and visitors. The Centre provides a whole array of event to cater for everybody. The events they provide; local festival, workshops, classes, guide heritage walks, family history surgeries, concerts and performances. They have a gift shop selling local artisan crafts(1). 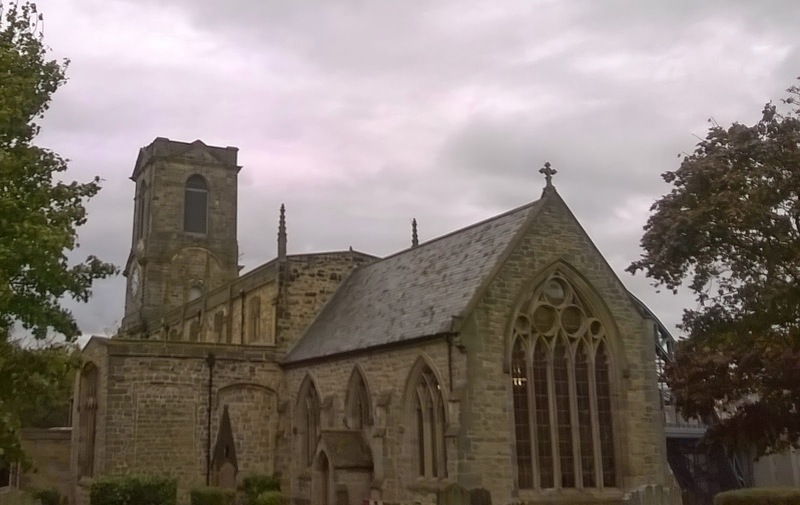 St. Mary provided care to the local community, e.g; poor, sick and education to the community, which heavily relied on donations and parish levy. The local parish built a poorhouse in the 1600's, and used a side building to educate the local community, known as the Anchorage. 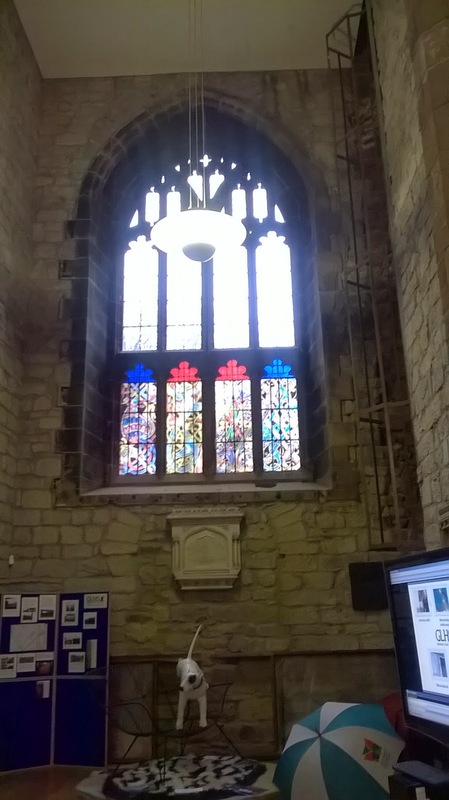 It originally was secured cell that housed an Anchoress, teaching duties, this was authorised by the Bishop of Durham in 1340 and close in 1870 because the introduction of the new school system.(3). 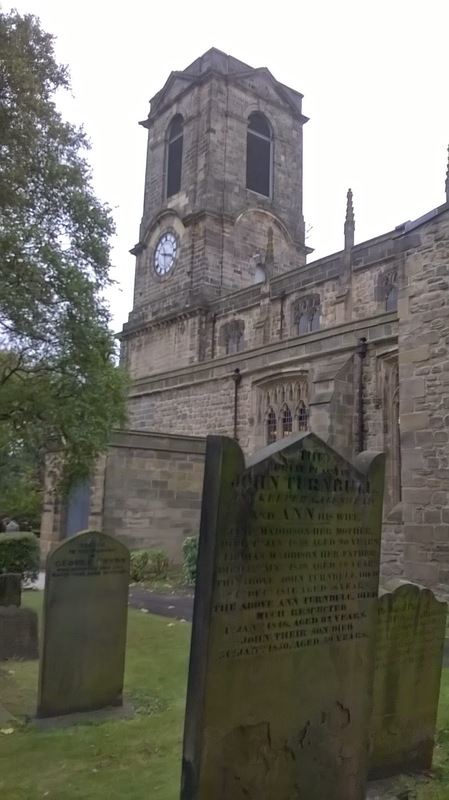 All marriages and burials were performed in St Mary's until 1825. In 1836 Gateshead's first Mayor, George Hawks meetings were held in the Anchorage until they moved elsewhere. (3). 3. Hodgson, J. (2014). Background and History. Available: http://www.gateshead.gov.uk/Leisure%20and%20Culture/Local%20History/heritage/Background%20and%20History.aspx. Last accessed 18/10/2014.